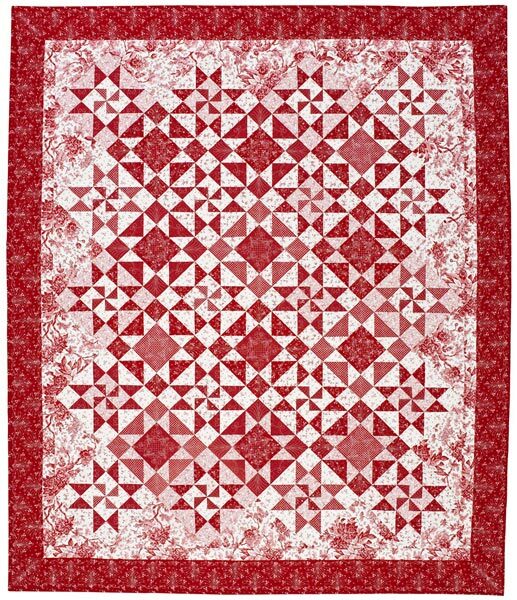 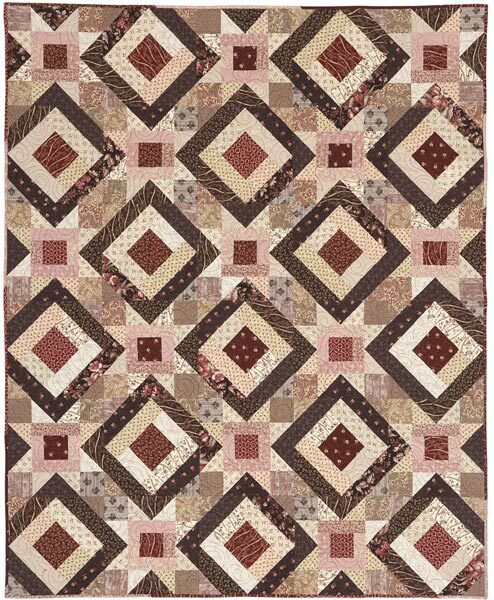 We love handwork and you can, too! 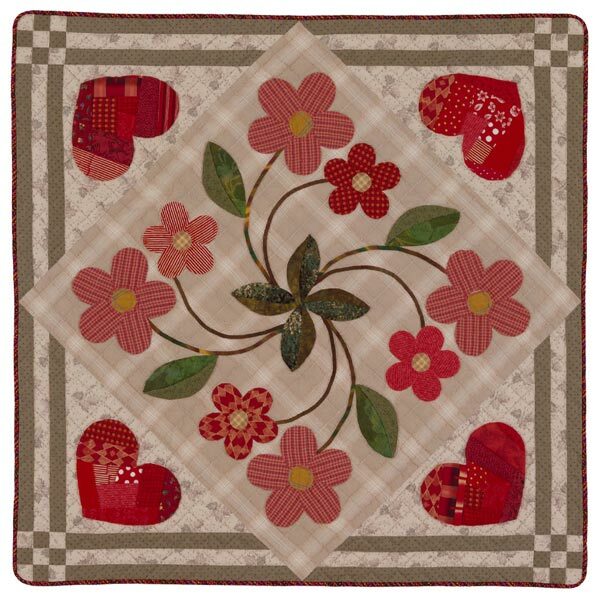 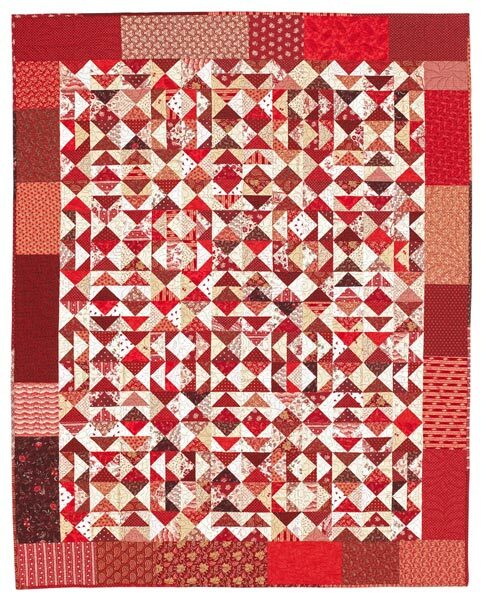 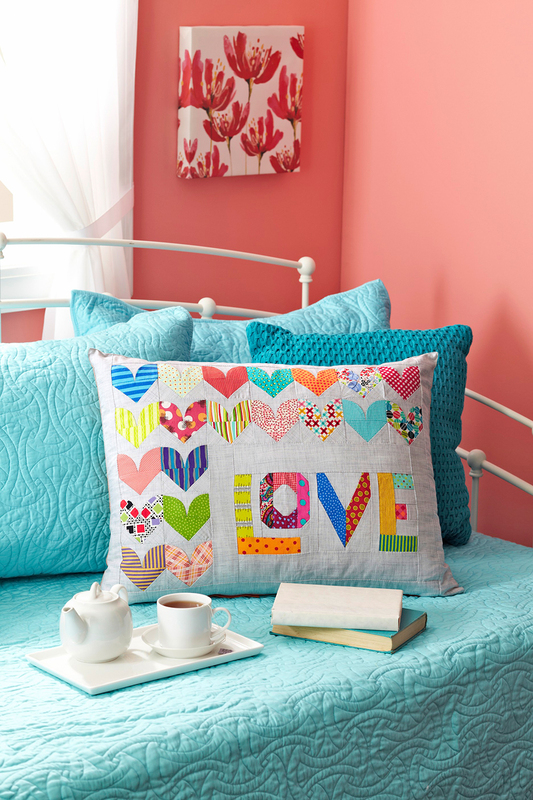 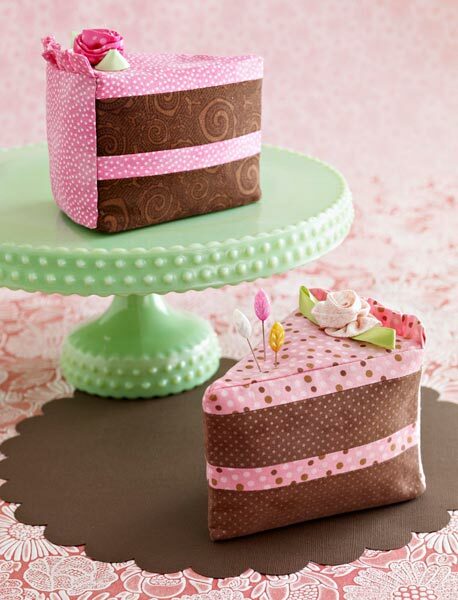 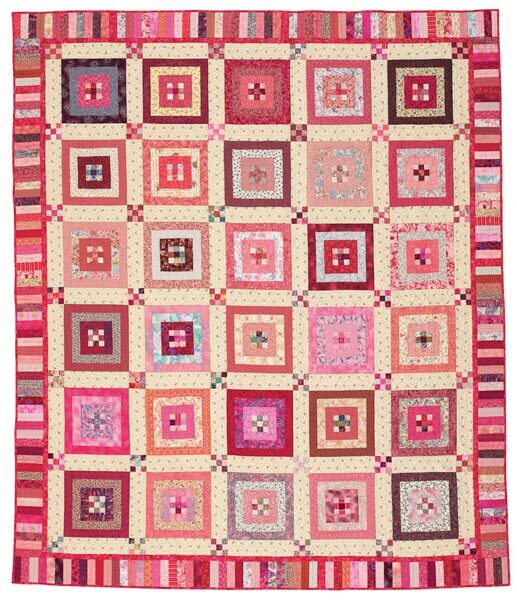 Learn to love the process as you hand-stitch parts of this clever patchwork pillow. 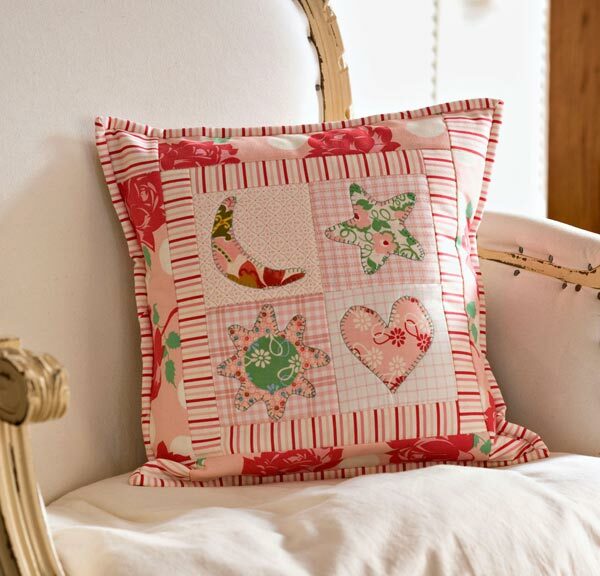 Finished pillow: 25x19". 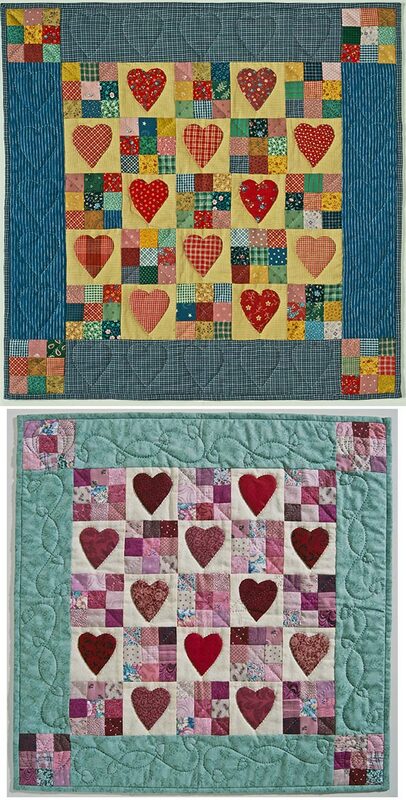 Finished blocks: heart, 3" square; LOVE, 15x9". Designer: Jen Kingwell of Jen Kingwell.